Proudly part of the largest youth organisation on the planet! 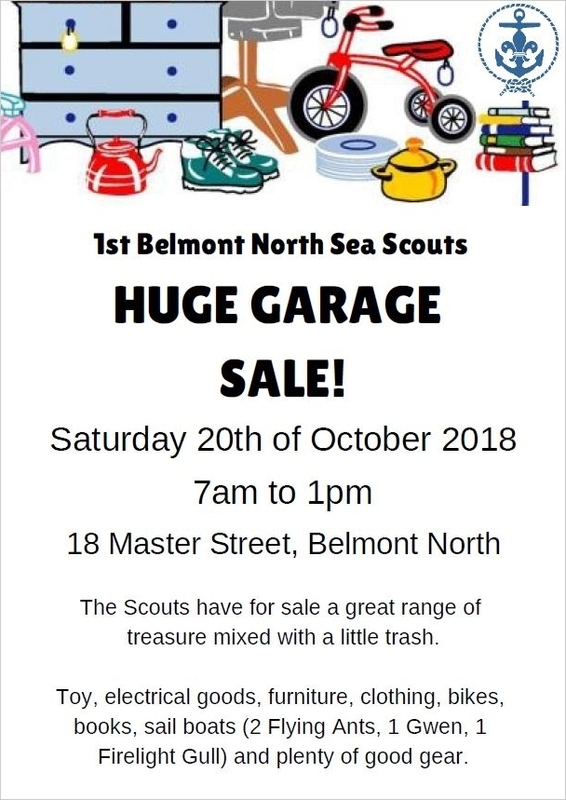 It’s on again, Saturday 20th October 2018 at our hall in Master Street, Belmont North, starting at 7am and finishing at 1pm. Below is the full flyer – feel free to distribute it to as many people and stores as you like. New contender for the wettest camp of all time! Apart from AJ2019, what else did you do Chil? Next story Apart from AJ2019, what else did you do Chil?